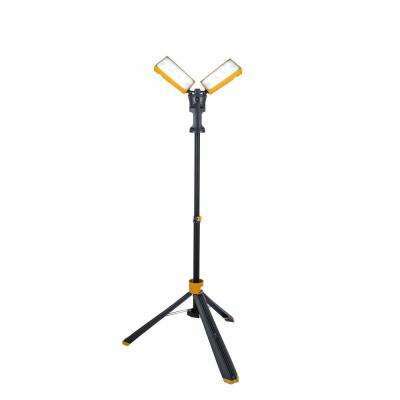 A must have for workshops, garages, utility rooms and similar spaces. 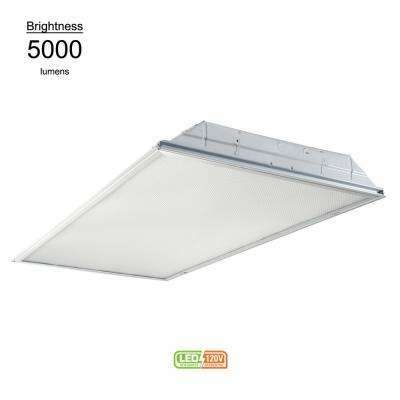 For use in large scale buildings such as warehouses, indoor storage spaces and grocery stores. 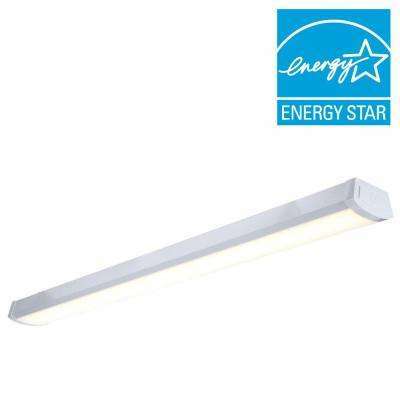 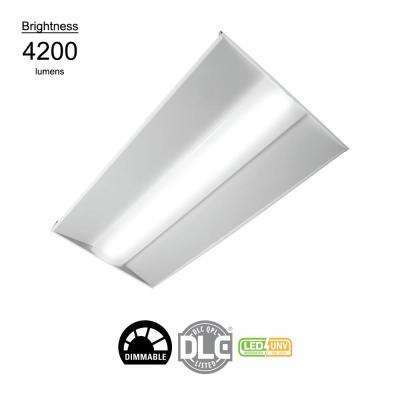 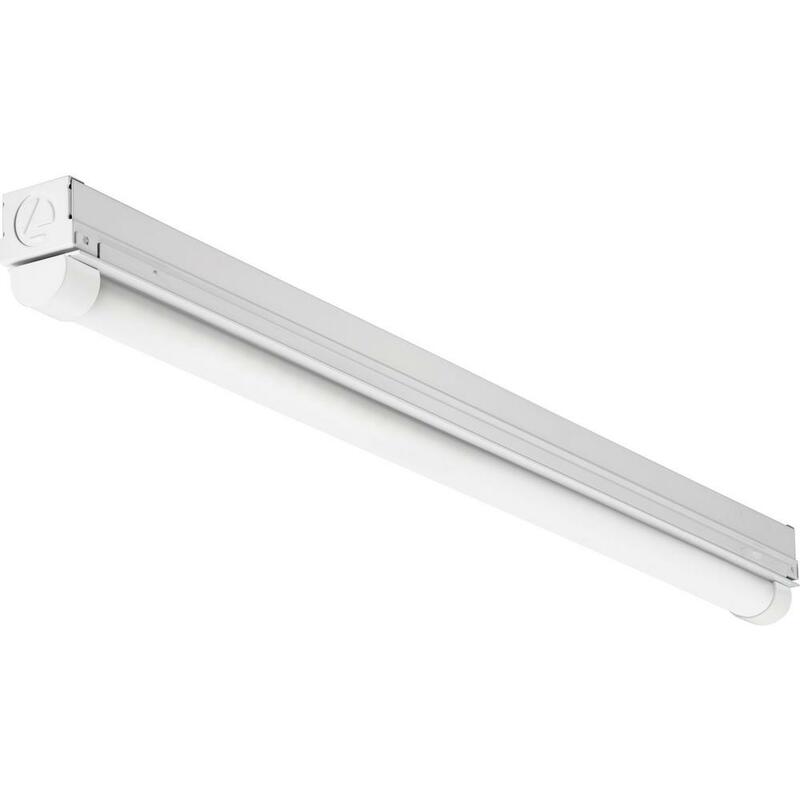 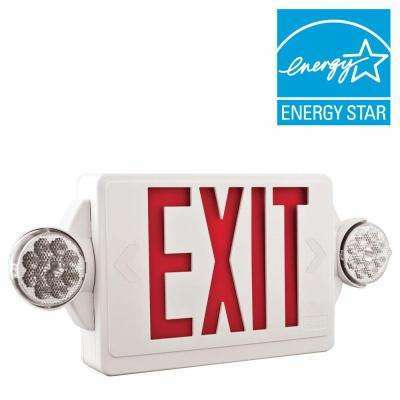 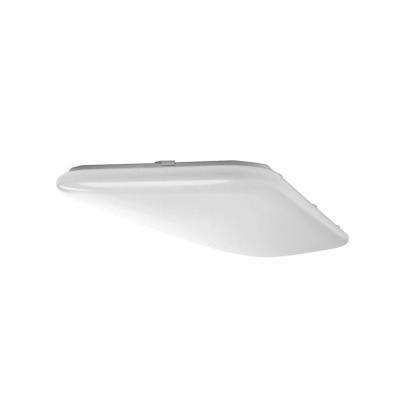 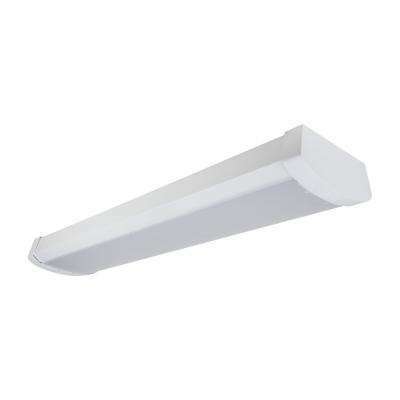 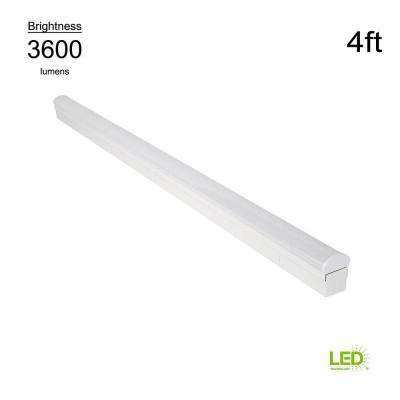 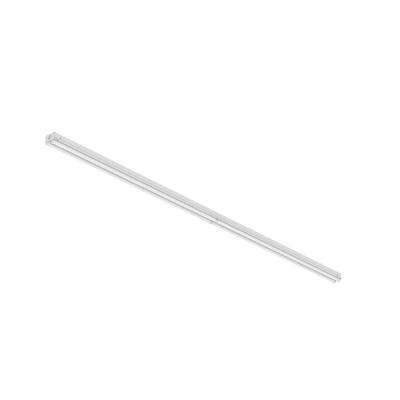 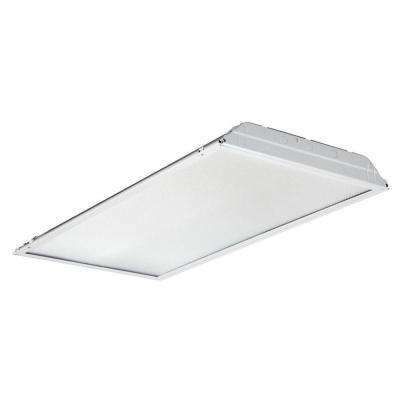 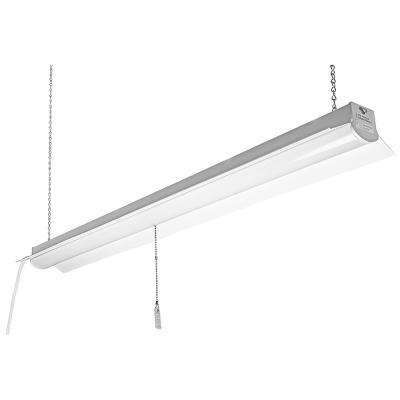 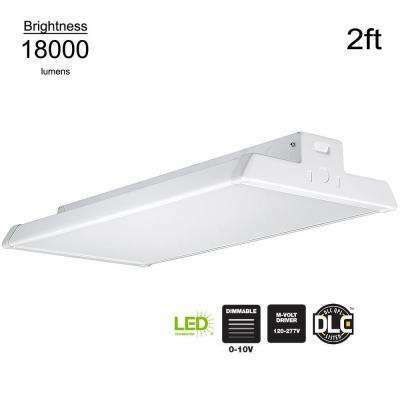 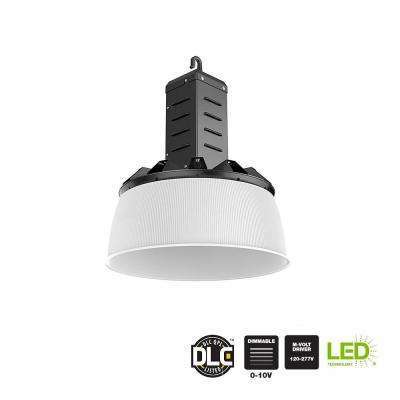 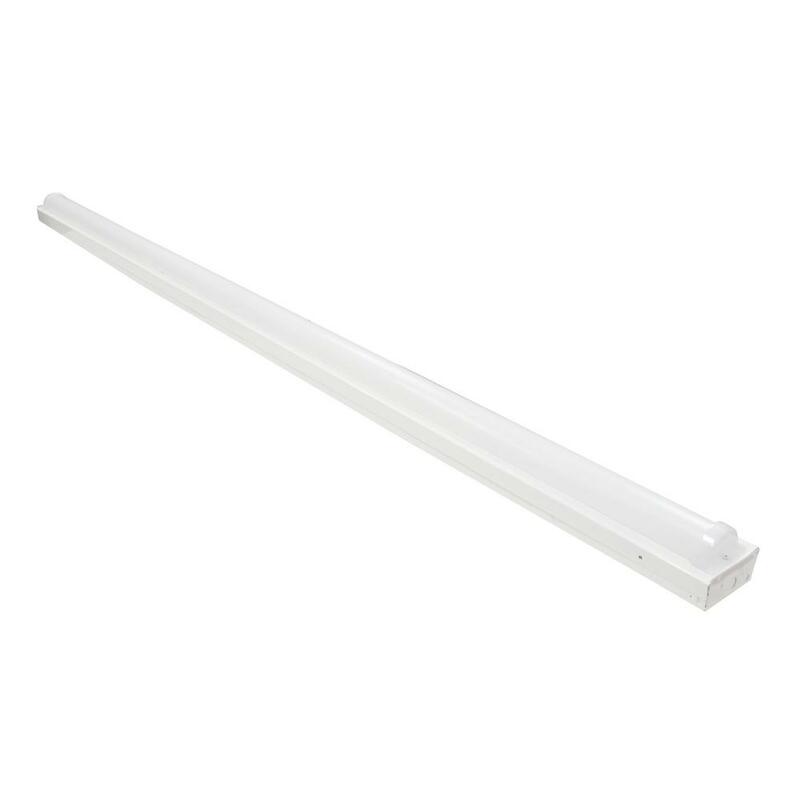 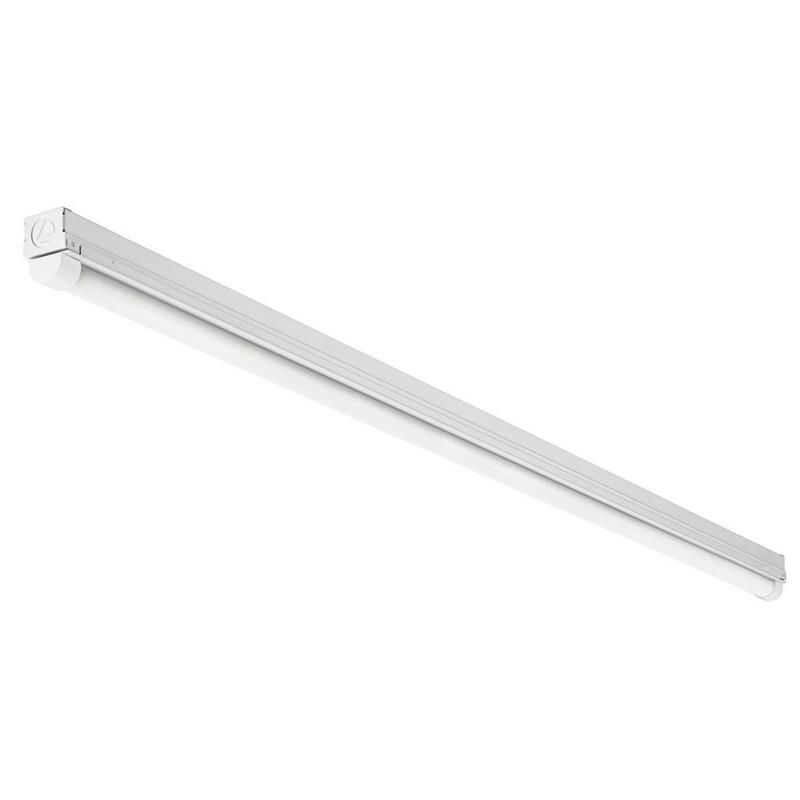 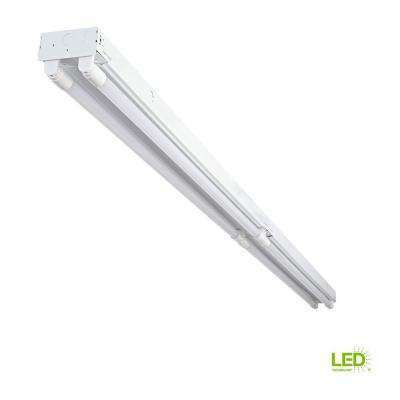 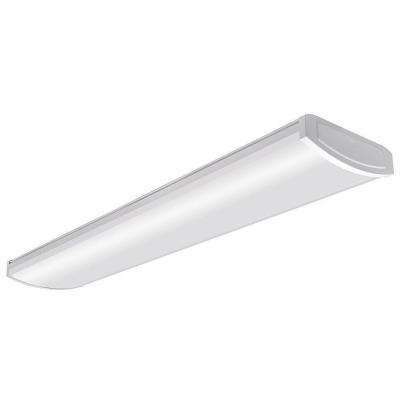 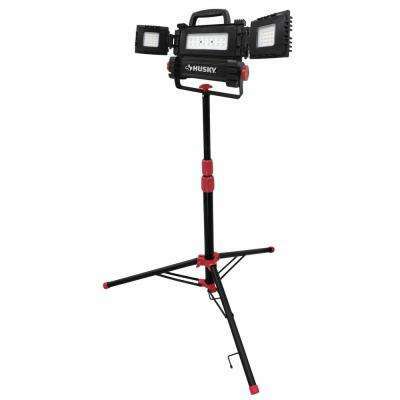 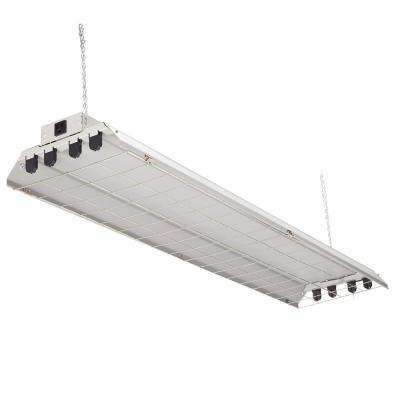 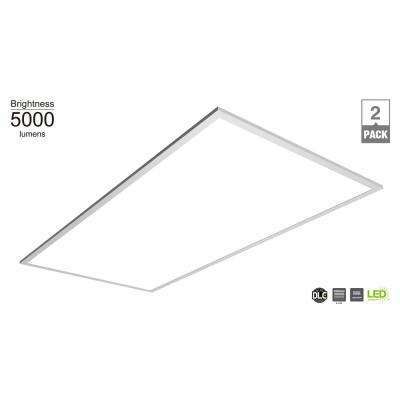 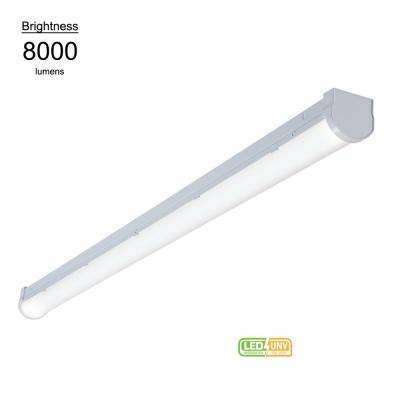 For use in spaces with a ceiling height of 20 feet or more from the floor. 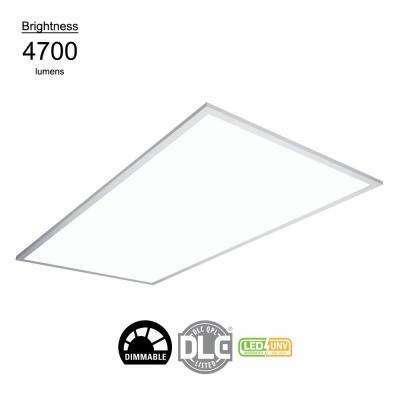 Lights featuring a prismatic acrylic lens that distributes the light evenly in all directions. 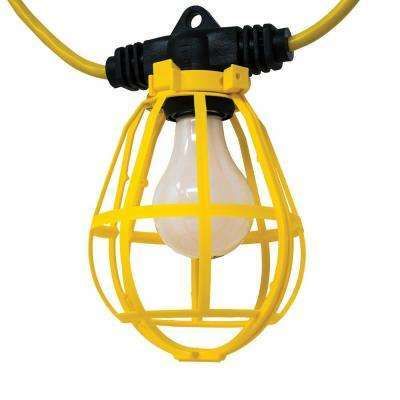 A light that functions as an artificial source of light to stimulate growth in plants. 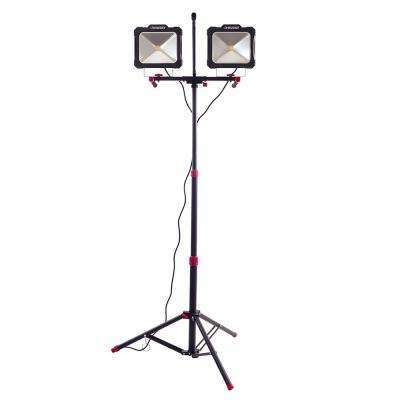 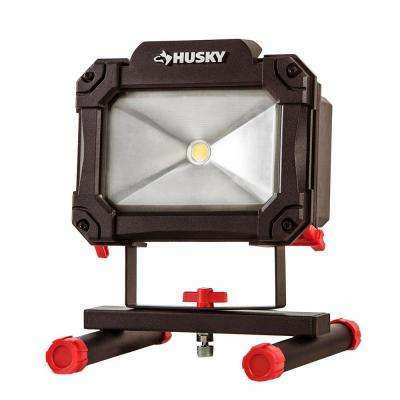 Portable lights that are specifically designed to temporarily brighten the working area of a particular space.